Chambers is hosting the NVC Speech meet on Monday, February 26. To accommodate this there will be no school for students on this day. Elementary faculty will be working with the Educational Service Unit in reviewing our science curriculum to see how it aligns with the newly adopted science standards. The secondary faculty will be assisting with the speech meet. 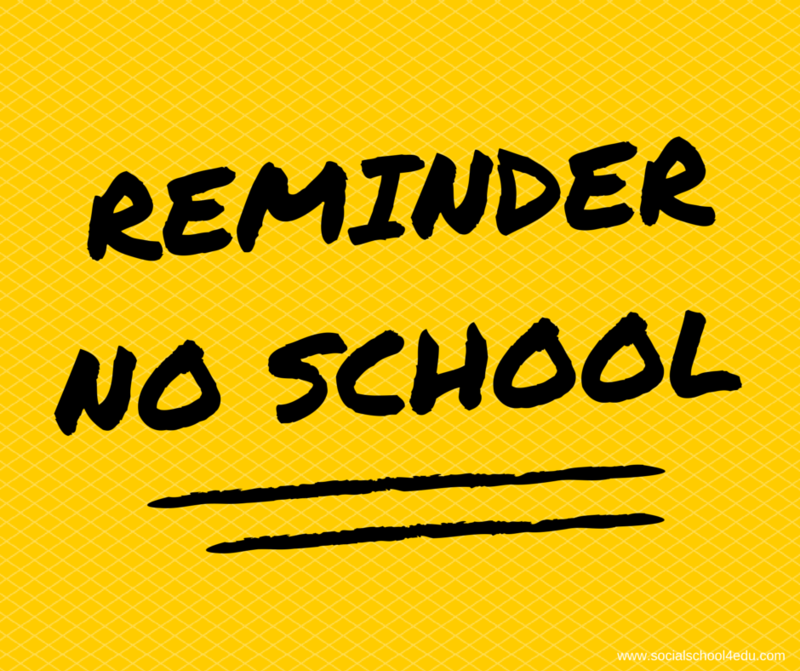 Also, as a reminder there is no school on Friday, March 2 or Friday March 9.